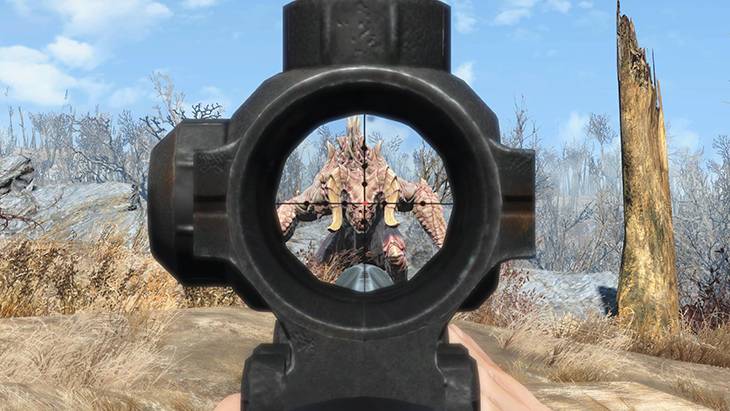 ModderTrickyVein (real name: Miles Wimbrow) is making lots of friends in the Bethesda Community this month with his Fallout 4 featured mod, Crossbows of the Commonwealth. 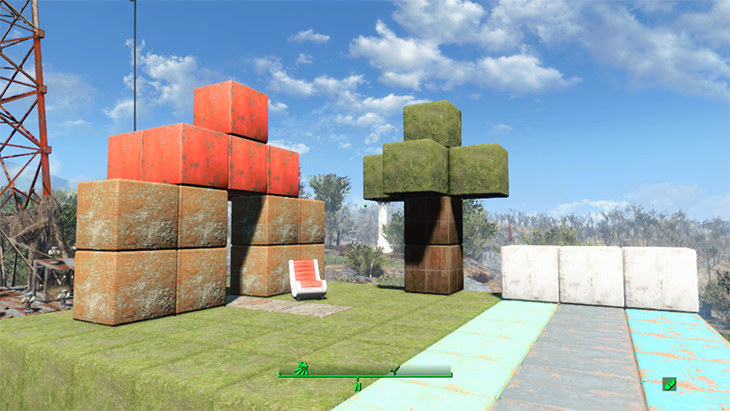 Prior to modding Fallout 4, Miles spent time working on new environment art and props for Fallout 3 and Fallout: New Vegas – including new 3D art for Tale of Two Wastelands and the creation of “Sandcrete” buildings seen in Project Brazil. Recently, we caught up with Miles to learn more about his projects. 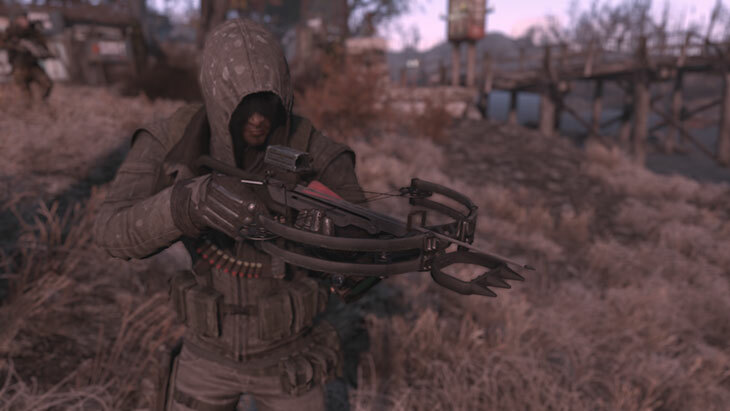 What inspired you to create the Crossbows of the Commonwealth for Fallout 4? It was a puzzle. Back in December of 2015 – before the announcement of the Creation Kit Beta or much of anything else as far as tools were concerned to modify the game – it wasn’t clear that it would be easy, much less possible to create or modify animations for weapons. So the puzzle was to figure out how to make a convincing crossbow weapon, and how to make the animations work using only vanilla content. It was a serendipitous discovery to find out the laser musket – which included the cranking mechanism I wanted to use – also makes use of unique animations to control its different charge states. It was configured in a way that let me hack into its animations using my own custom animations – all without needing complicated external tools. After that initial leap, it was just a matter of doing some research into bows, which I knew absolutely nothing about, and deciding how everything should look. Sort of in keeping with Fallout’s retro style (because it isn’t exactly the right time period), the appearance of the ‘Commando’ stock modification for the crossbow is based off of the bow featured in the early 80’s Bond film, For Your Eyes Only. It feels good. Console users can be much better bug-reporters than PC-users simply because of the difference in numbers between both players. 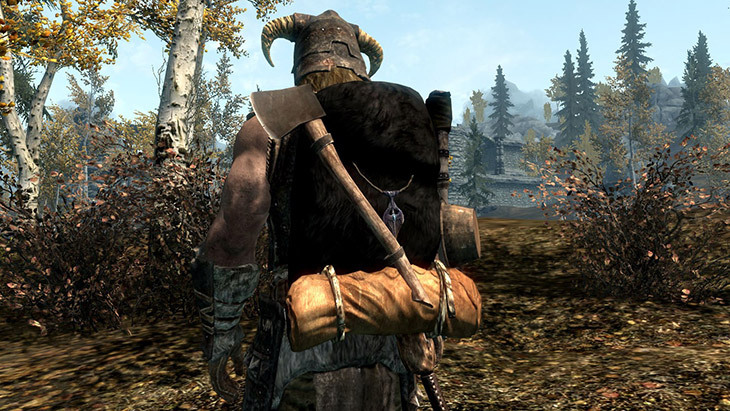 Though I may not be able to provide as much support to console users for their mods or issues with other mods as I am to PC users, console users benefit from a slew of testing, troubleshooting and feedback provided on earlier versions of my PC Mods. I will not release a mod on console until I’m pretty happy about where it’s sitting with PC users. Are you currently working on any updates? There are still features I would like to include in Crossbows of the Commonwealth. Specifically, I’d like to override the reload sound for the laser musket to use something more appropriate, retool the flaming bolts and bow modifications, and, if possible, allow players to crank up the crossbow beyond tapping reload twice – to add extra damage to bolts. It would also be a good idea to include an alternate way to integrate the weapon and ammo into the game’s leveled lists for better compatibility with other weapon mods, including some of my own. The heightmap editor in the GECK for Fallout 3 and New Vegas included a top-down, 2D preview of the landscape for a worldspace which could be falsely colored to show elevation changes across the playable area or viewed in 3D. Cell coordinates (x, y) were also viewable in this window, which made identifying key landmarks and drawing boundaries in the region editor very easy for worldbuilding. It would be wonderful to have this kind of visualization in the new CK, if not to bring back the heightmap editor entirely since it doesn’t really exist anymore. 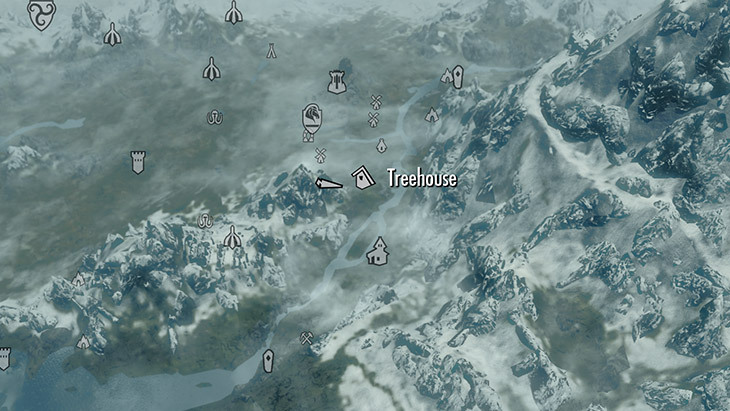 Have you been experimenting with other users’ mods? Loads of Ammo – Switchable Ammunition Types is something that feels very right and good in Fallout 4 for every weapon. I have learned almost everything I know about using xEdit and a great deal more about using the GECK and learning GECK script from collaborating with lots of people, many of whom have also worked on Tale of Two Wastelands: Gribbleshnibit8, JaxFireheart, TJMidnight, Chucksteel, Pintocat, RoyBatty, and others. I also am completely indebted to the NifSkope team and developers without whom basically none of the new, custom content for any of these games would ever have gotten made.